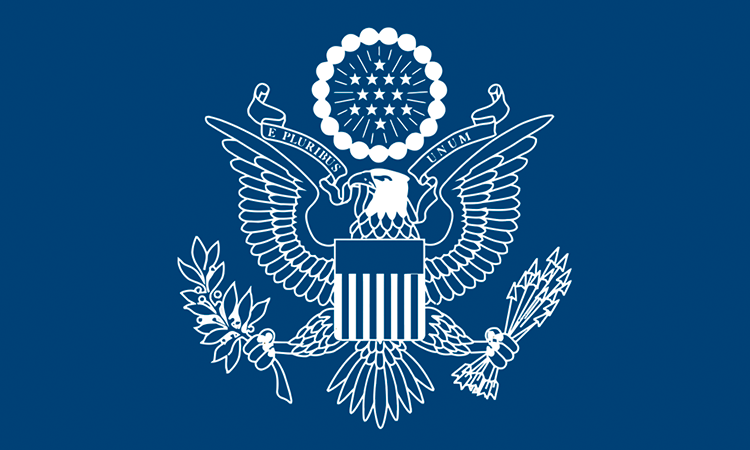 Prior to joining the Foreign Service in 2004, Mr. Hall served in Poland as a U.S. Peace Corps volunteer and trainer; acted as an advisor at USAID Warsaw; and worked in the private sector (2000-2004). He holds a Master’s Degree in International Business from Thunderbird and a Bachelor of Arts in International Relations from the College of William and Mary in Virginia. Mr. Hall speaks French, Polish, and Russian. He is married with two children.